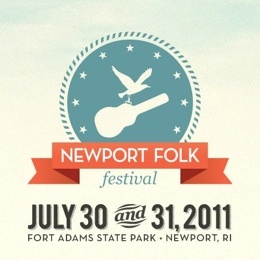 There is something truly indelible about George Weins Newport Folk Festival. You walk the grounds and you walk through history; my father walked these Newport streets in 1965 to hear Bob Dylan plug in (the venue was different, but the streets were the same). 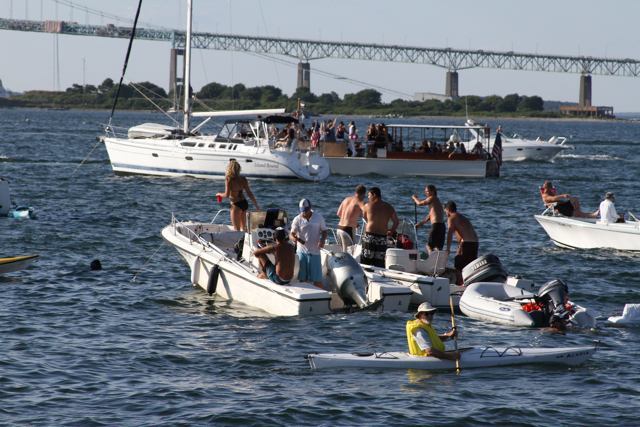 The main stage looks out from Fort Adams State Park at the Pell Bridge stretching over glistening Newport Harbor with its fleet of sailboats, kayaks, and yachts, perfection in the setting sun. Theres a feeling of ultimate unity – ultimate folkness – between audience and artist, both sharing in the warm knowledge that this weekend will be scrawled in the ledger of music history. This year had particular significance. Narrowly avoiding cancellation when sponsors walked away from the 2009 50th anniversary celebration (the number is a bit disingenuous; the festival took a hiatus between 1971 and 1985), the festival returned to non-profit status this year under the Newport Festivals Foundation, Inc. banner. In addition, now in its 52nd year, the festival experienced its first-ever complete sellout. 10,000 hungry folk fans took the water taxi across the harbor or wound around Harrison Avenue to attend each day. Under nearly cloudless blue skies and despite the cruel heat doing its best to boil the good out of you, the venue really seemed to bring the best out of everyone. Whether contemporary risers or established legends, musicians brought their finest to the Fort. They couldnt escape the magic of the place, love and passion flowing through every note sung or strummed. 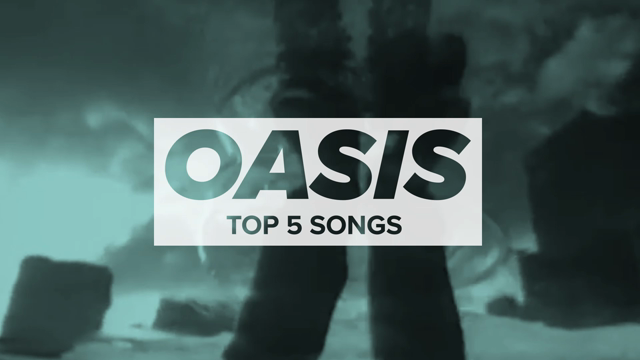 Covers and cameos were standard, tributes to musics past, present and future. The crowds appreciation and respect werent reserved for the performers, though it surely washed over them in waves. Ive never seen a venue left cleaner at the end of the day, nor so many smiles and hugs shared by complete strangers – I myself partook in more than a few. Despite the odd segregation of the split main (Fort) stage crowd, with its square standing section on the right roped-off from the sea of beach chairs and blankets on the left, the sold-out crowd commingled as much as the bands. Indie-leaning youth danced with old-fashioned maturity to Emmylou Harris and Delta Spirit alike. And there was still so much I missed. Ive heard tales of Trampled by Turtles doing incredible things on the Quad Stage (I caught their encore cover of Where Is My Mind?), and The Devil Makes Three was a highlight for many. The story of John McCauley leading a score of artists through an amalgamation of Goodnight Irene, La Bamba, Twist & Shout, and I Wanna Be Sedated at the Backstage Benefit BBQ on Saturday night is already mythical. I never even made it to the newly added Lego DUPLO Kids Stage. Yet it doesnt bother me. The festival provided more than a fair share of fulfilling experiences. As Taylor Goldsmith said amidst Middle Brothers set, Its not about whats new or whats different – its about whats good, and folk music. There was plenty of both to go around, and anyone in attendance should feel lucky to have witnessed what they did. I know I do.